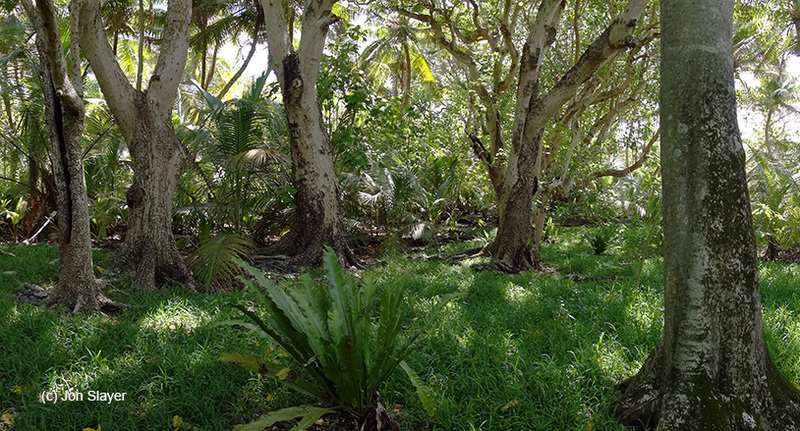 A recent study by Island Conservation shows a 5000% increase in native trees on rat-free Palmyra Atoll proving rat eradication is key to restoring island biodiversity! 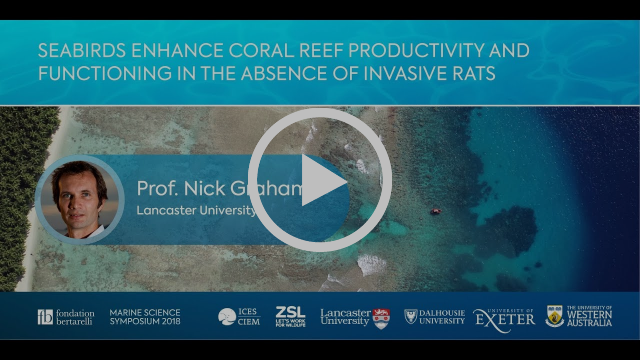 Over half of the islands in the Chagos Archipelago have been degraded after invasive non-native black rats arrived with people in the 1700s. Rats are now rife and prey on seabird and turtle eggs and affective the native vegetation. It is one of our aims to address this problem so native species can thrive again and we look forward to working with BIOTA and the Island Conservation team, world leaders in preventing species extinctions by removing rats from islands. 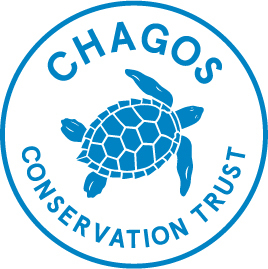 Ecologists from the Centre for Ecology and Hydrology are contributing to international efforts to strengthen biosecurity in the Chagos Archipelago. 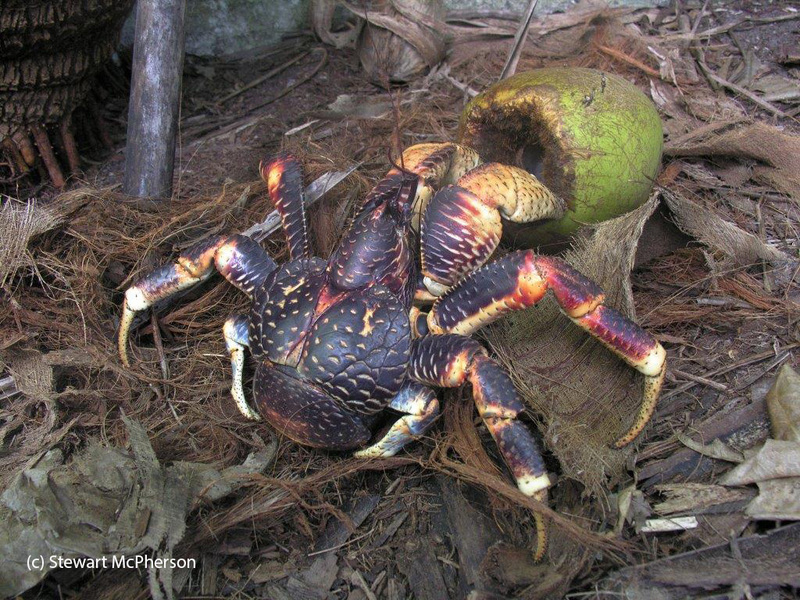 Read Prof Helen Roy's blog about ways to prevent new invasive non-native species arrivals. Subscribe for all our news and events here! The Bertarelli Foundation's inaugural marine science sympsoium was held on Tuesday, 11th September at London's Royal Geographical Society. 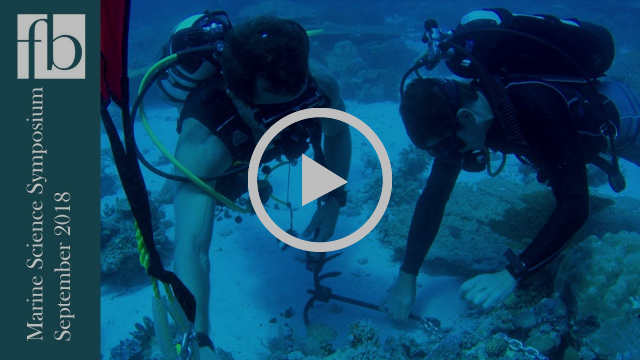 Bringing together researchers from the Bertarelli Foundation's marine science programme, the event provided an opportunity for the scienists to share the findings of their research from the British Indian Ocean Territory. A number of CCT Trustees and partners took part and videos of presentations are hosted on the Bertarelli Foundation's You Tube channel for your enjoyment! 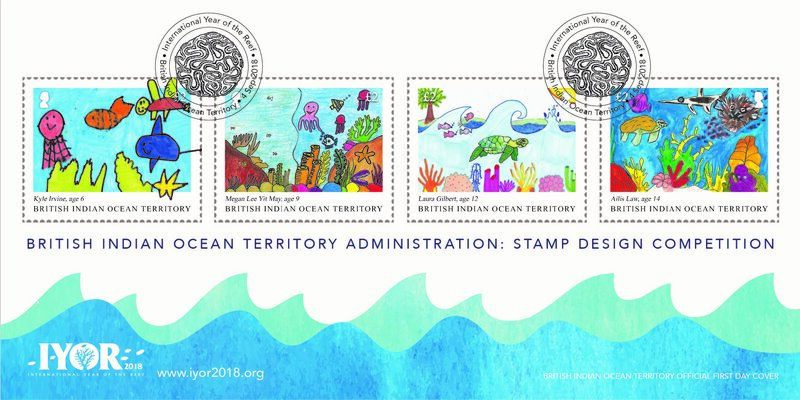 Some beautifully designed stamps by children have just been released as part of the BIOT Administration's International Year of the Reef stamp designing competition. The competition was based on the theme "Why are coral reefs and oceans important?” and had an overwhelming response with entries from all over the world. All stamps and First Day Covers can be purchased from the BIOT Post Office.